Shiseido Face Color Enhancing Trio OR1 Peach review and photos. This summer season has been so pleasurable, I find it difficult to confine myself indoors to my computer. The same can be said about going into stores and makeup shopping; the allure of internet shopping has never been so appealing. However, when I ran out of my Shiseido Facial Cottons, my no-indoor-policy was revoked and I immediately discovered a few other goodies along the way. 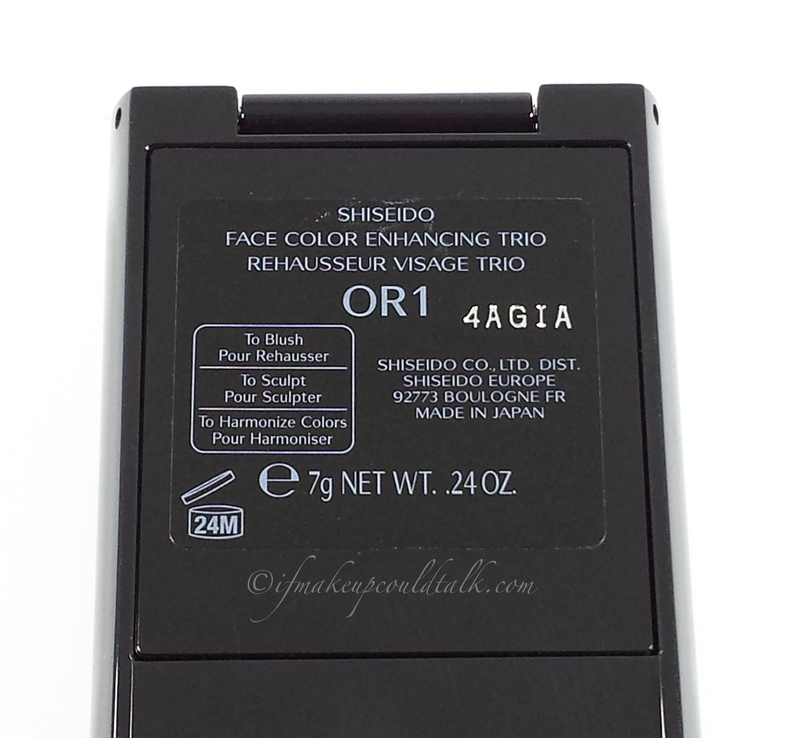 Enter Shiseido Face Color Enhancing Trio OR1 Peach ($37 USD/7g. )–this unassuming powder not only redefines subtle blush/highlight sophistication, but has inadvertently jump-started my blogging mojo. 🙂 Was this outing worth my time? You’ll see. 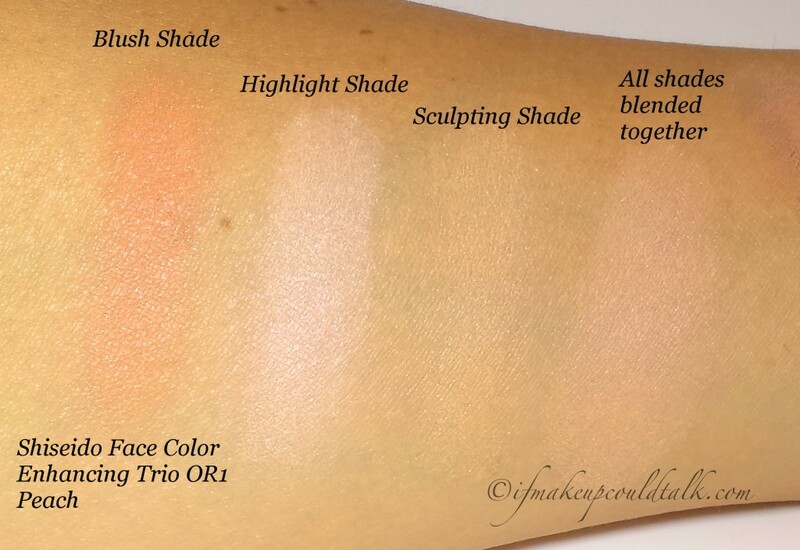 Each shade was applied using 4 layers: Shiseido Face Color Enhancing Trio OR1 Peach swatched separately and blended together. An all-in-one compact with blush, sculpting and highlighting color creates a beautiful, glowing complexion in one simple stroke. Specialized colors and textures create a 3 dimensional look. Shades can be used alone or blended together. Unbelievably lightweight texture and smooth finish. Softly pigmented formula suits lighter skins perfectly. The finely milled powder does not accentuate pores or fine lines. When applied with a dampened brush, the powder takes on a delicate pinky iridescence for more luminous results. 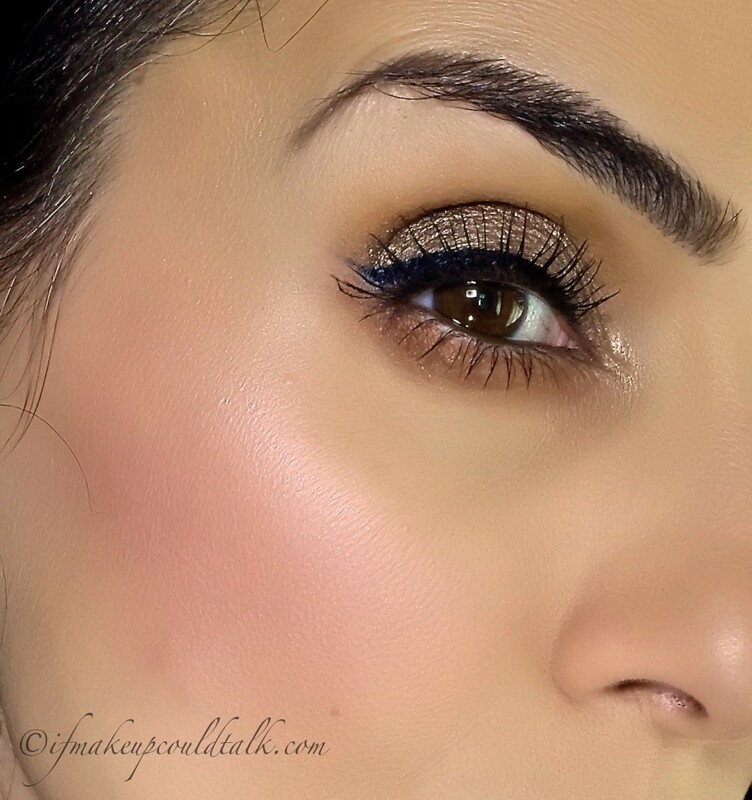 Can be layered without looking overdone or caky. 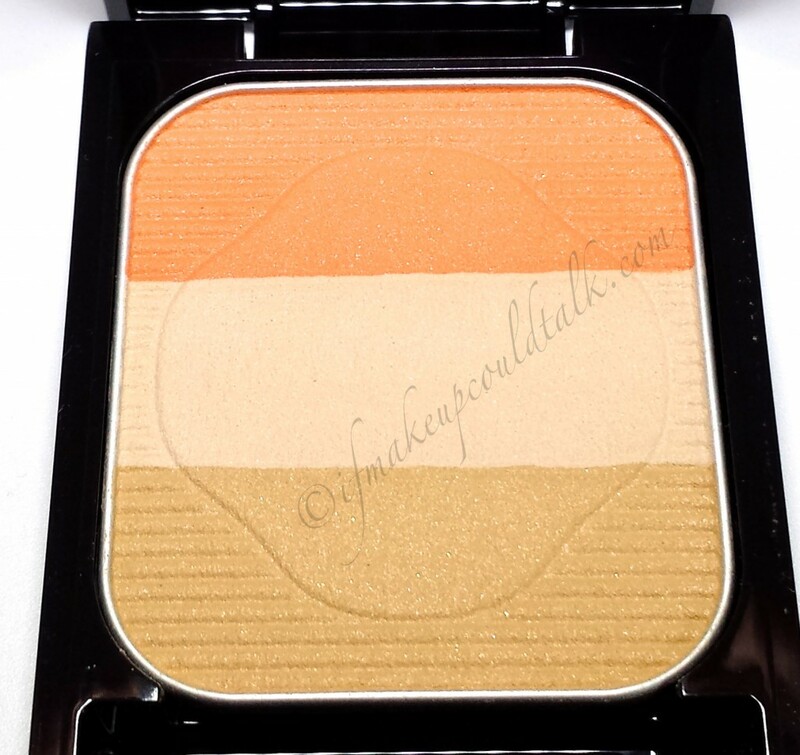 Suitable for layering over any matte blush or bronzer for added radiance. Accompanying brush is substantial, soft and dense. 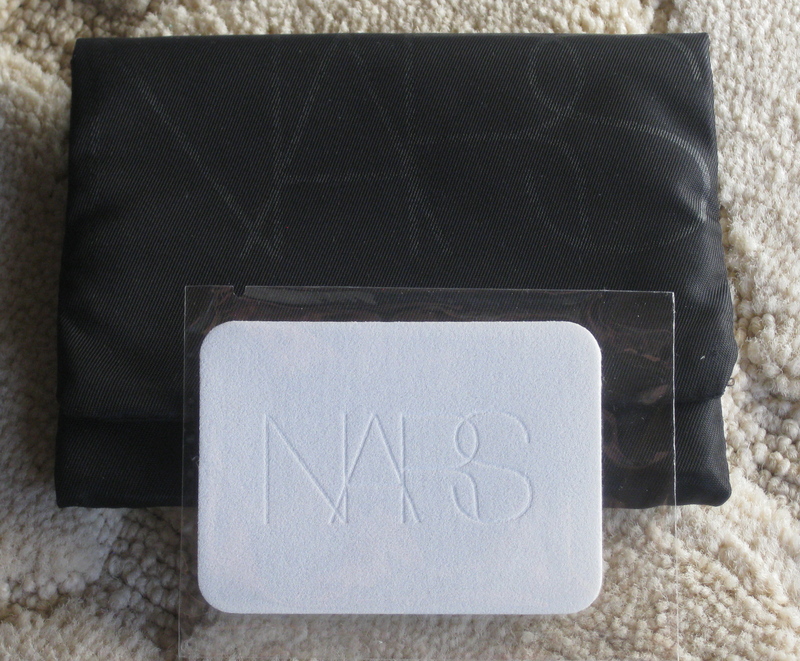 Becomes more radiant the more the powder is buffed into the skin. 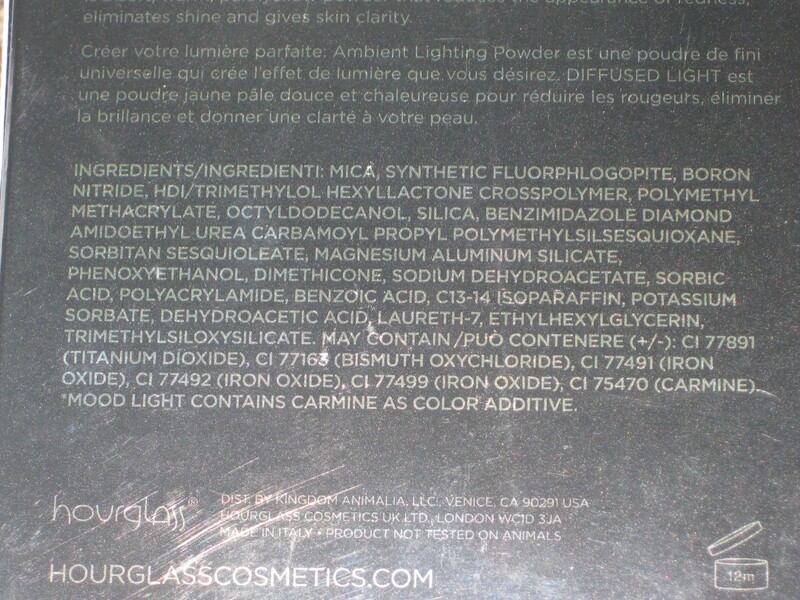 Formula does not contain any large shimmer or glitter particles. Lasted well on my dry skin for 8+ hours. Full length face mirror is wonderful for touchups. Comes in four color combinations: PK1 Lychee, OR1 Peach, RD1 Apple, and RS1 Plum. Despite what the company claims, I found the colors too sheer to use separately for noticeable results (see swatches above). Due to the sheer formulation, layering is almost a prerequisite–not your typical swipe-and-go kind of a product. 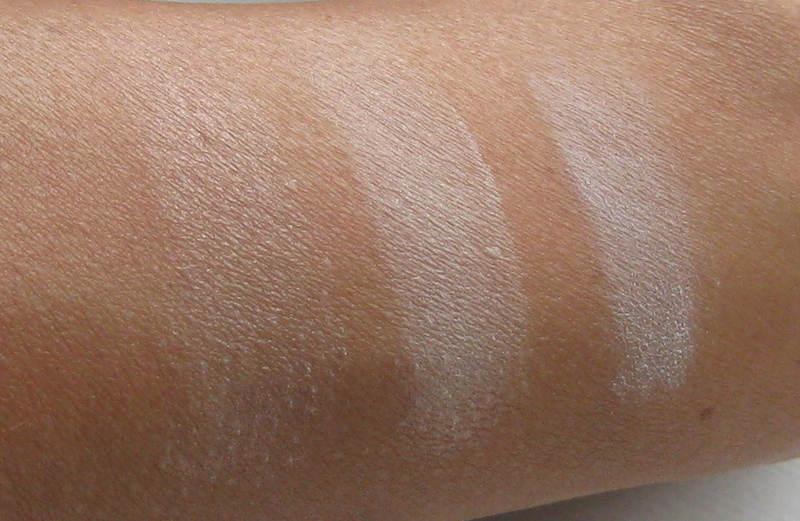 Due to the soft composition, powder kick-up is evident. 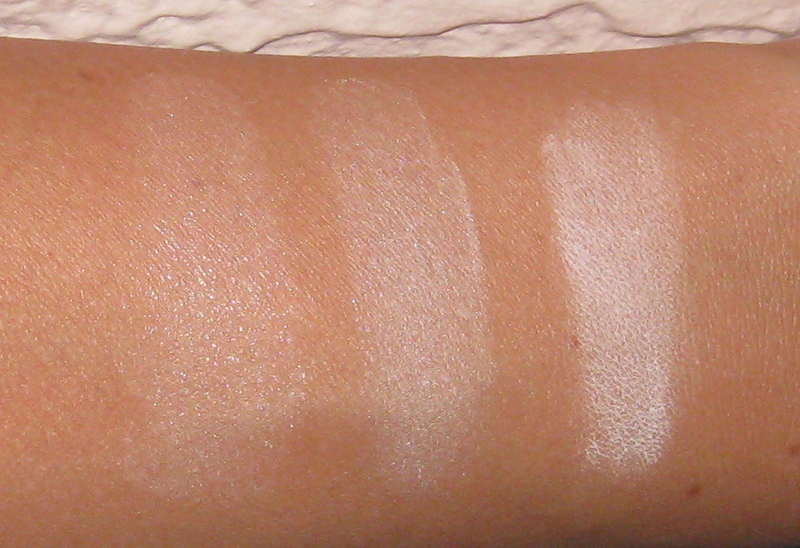 This particular color combo can look ashy on darker skins if applied in excess. An in-store visit is highly recommended to see which of the four-color combinations is suitable. Does not come in refillable pan form. For a company rooted in skincare, this powder is formulated with silicones, petrolatum, and parabens (a discovery I made after I fell hard for this powder). Why Shiseido? 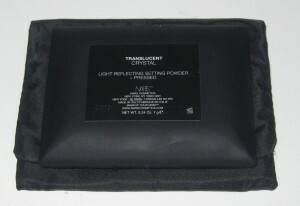 As you can tell, the packaging has an elongated, slim design with the company’s distinct Camellia Logo present on the bottom right hand corner. Personally speaking, despite the understated elegance of this compact, a more scaled design (similar to their bronzer compact) would have suited my lifestyle better. The modest star of this feature is the accompanying brush. I know true makeup brush connoisseurs will scoff and think me silly, but I’m telling you this brush fits the contours of the face perfectly, and picks up just the right amount of product. The soft, densely packed hairs are cut to a beveled angle at the top, perfect for holding and placing product exactly where one desires. 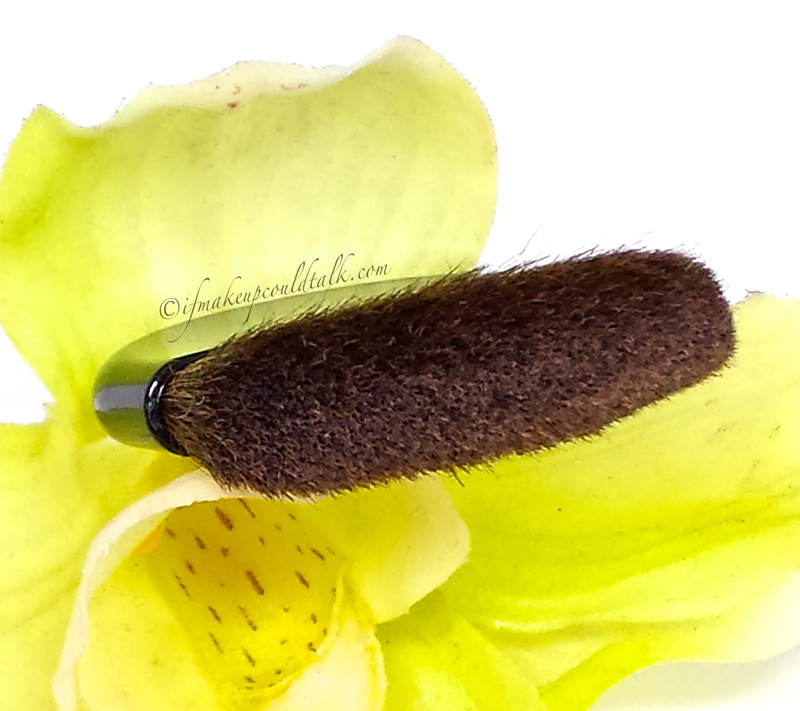 The fan-like brush shape is also outstanding for contour and bronzer application. 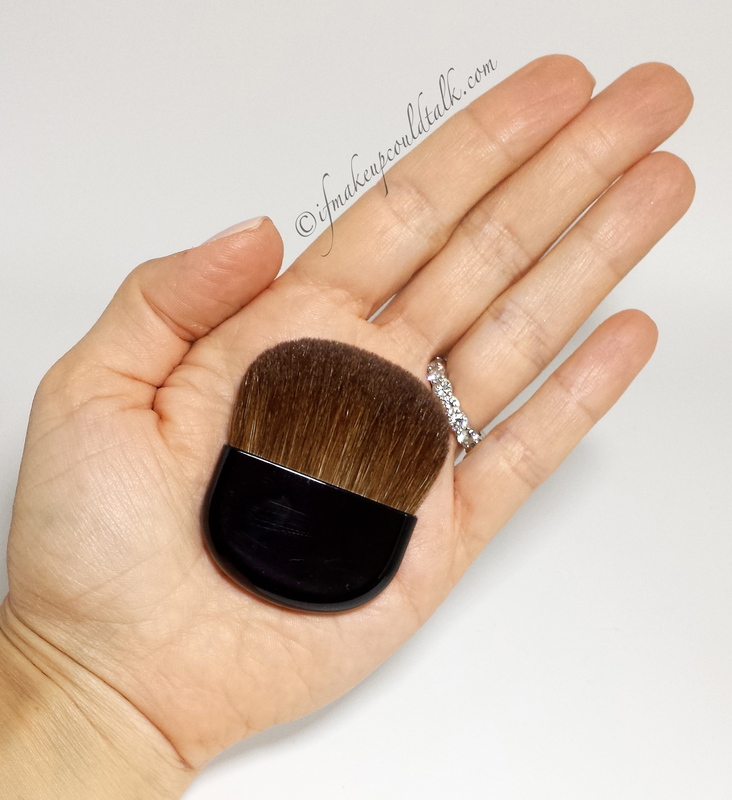 I have to say, the design and quality of this Shiseido brush far surpasses accompanying brushes found in other high-end compacts (looking at you Giorgio Armani Bronzer). 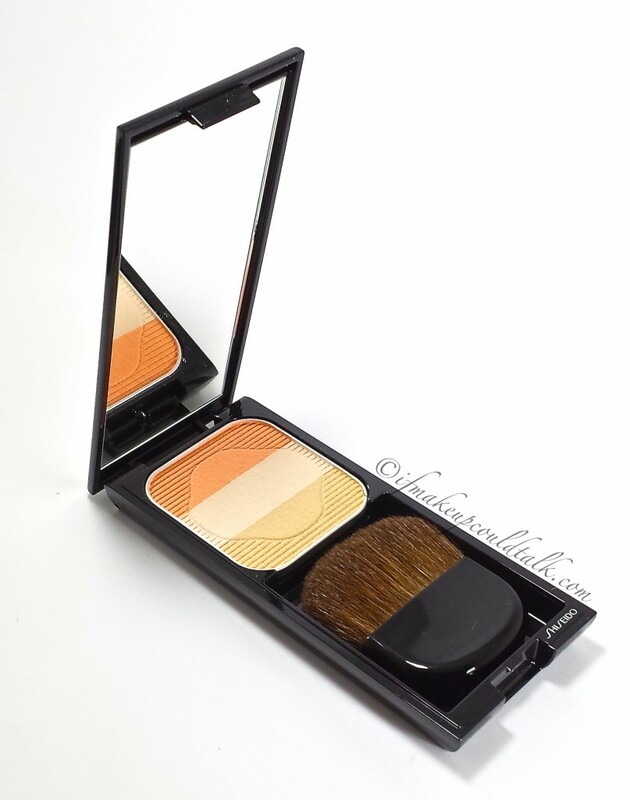 Shiseido Face Color Enhancing Trio OR1 Peach used as a highlighter on the tops of the cheeks. Full face using Shiseido Face Color Enhancing Trio OR1 Peach on the tops of the cheeks and bridge of the nose. The finish of OR1 Peach is subtly luminous when applied slightly over my Estee Lauder Wild Sunset blush. For the above look, I simply sprayed my brush lightly with water and swiped the brush in a single downward motion (do not swirl), starting at the top with the peach color and ending with the sculpting shade. Taking my saturated brush, using a horizontal motion, I applied the powder across the tops of my cheeks, onto my blush. 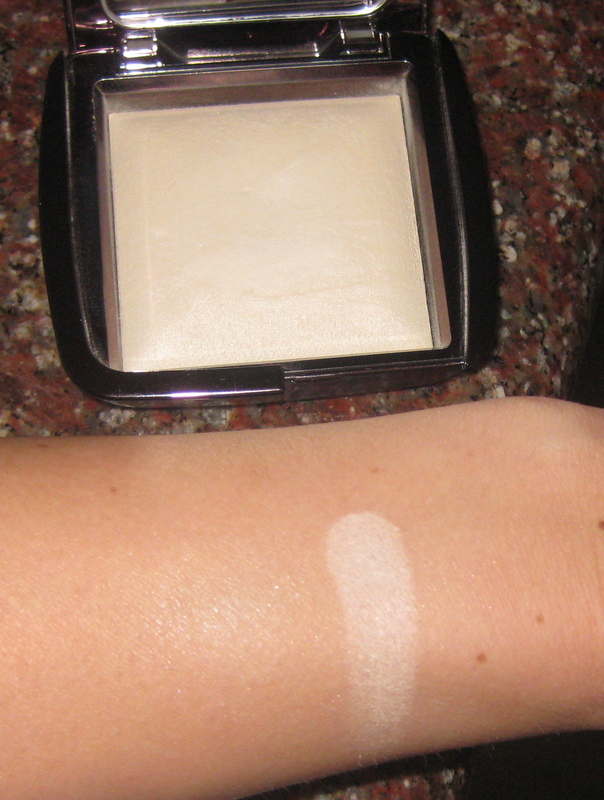 As you can tell, the powder settled nicely on the skin taking on a slight iridescent flush. Talc, Mica, Squalane, Titanium Dioxide (Ci 77891), Dimethicone, Silica, Nylon-12, Aluminum Distearate, Petrolatum, Iron Oxides (Ci 77492), Iron Oxides (Ci 77491), Copernicia Cerifera (Carnauba) Wax, Ethylparaben, Methylparaben, Red 30 (Ci 73360), Methyl Methacrylate Crosspolymer, Synthetic Fluorphlogopite, Ultramarines (Ci 77007), Iron Oxides (Ci 77499), Tocopherol, Sorbitan Isostearate, Tin Oxide, Peg/Ppg-36/41 Dimethyl Ether, Barium Sulfate, Aluminum Hydroxide, Dipentaerythrityl Hexahydroxystearate, Methicone, Zinc Oxide (Ci 77947), Tetradecene. Makeup would tell you this would be the perfect everything powder if not for some of the ingredients. Will you indulge in one of these synthetic beauties or move on to “greener” pastures? Until next time, be well, stay safe and be happy. 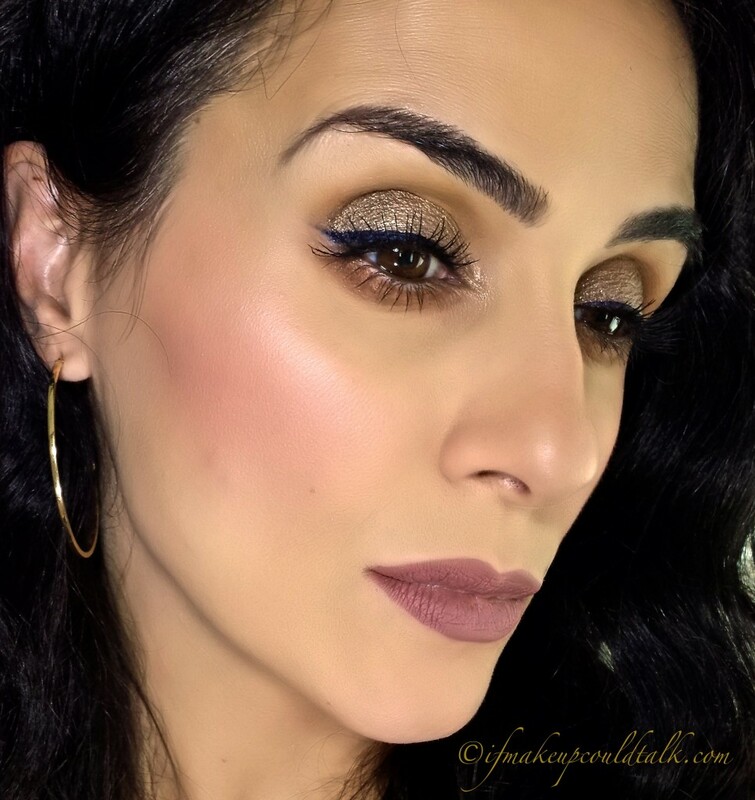 *IfMakeupCouldTalk.com is not affiliated with any brands mentioned, all products were purchased by me. *Compensation is not given for any reviews. *This post contains affiliate store links. *Click on each photo to enlarge. *Click on the rose highlighted words to take you to a direct link to each product. *All opinions are my own and based on my experiences. 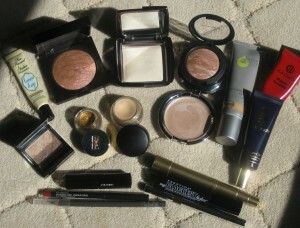 *All photos are property of IfMakeupCouldtTalk.com unless otherwise noted. *IfMakeupCouldTalk photos can only be used for other social media and publications with granted permission. 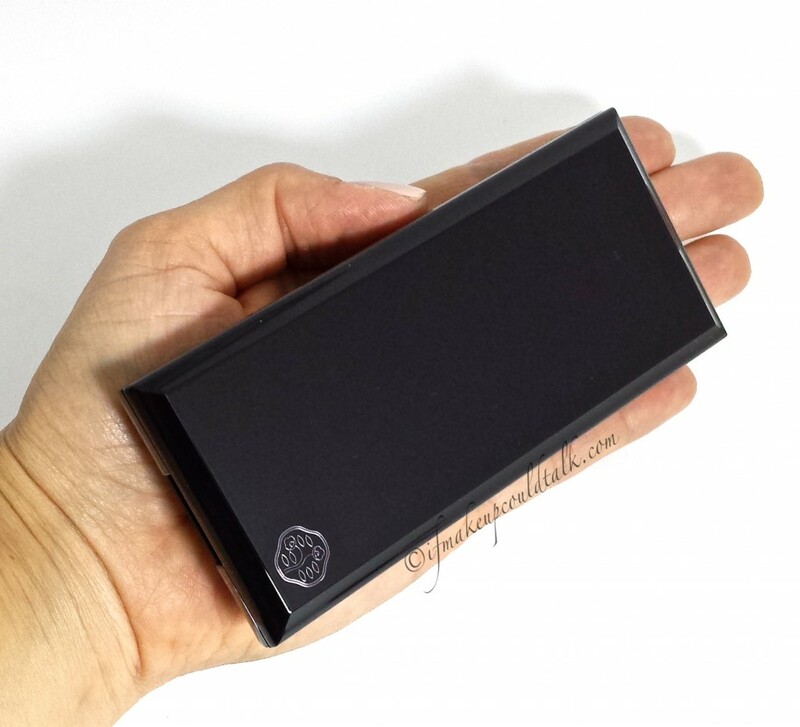 Hourglass Cosmetics Diffused Light Ambient Lighting Powder review and photos. Any great photographer knows the value of good lighting. It is essential when you want to capture a subject’s true radiance. Imagine walking around all day without any worries of shadowing, dim lighting and mistakenly being taken for a distant relative of the Crypt Keeper. Imagine looking spectacular every minute of everyday!! We all want it, we all need, but how do we get it? Will Virgins be sacrificed, do I give up my first-born? For the love of all that is good and pure M, tell us? Calm down and breath…I’ll tell you! 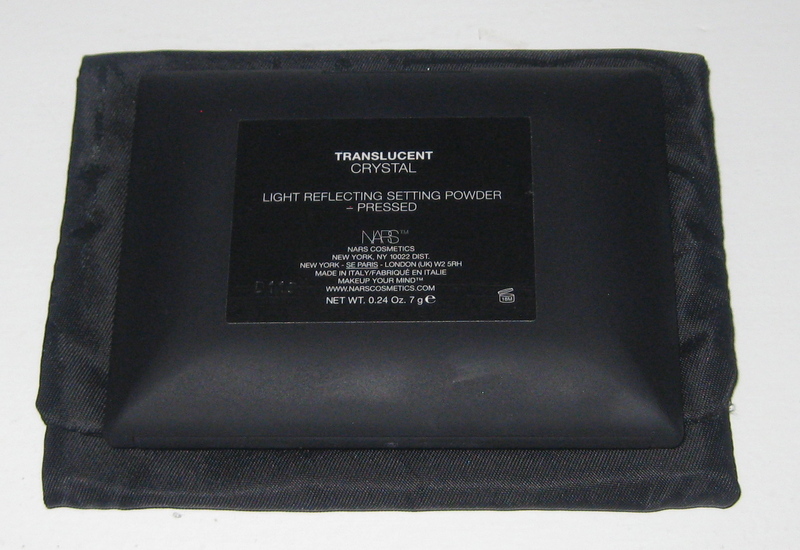 Introducing Hourglass Cosmetics Diffused Light Ambient Lighting Powder ($45 US/10g). 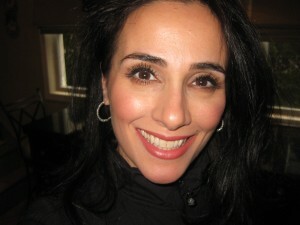 According to Hourglass, these magical creations promise to “capture, diffuse and soften the way light is reflected on the skin, brighten the appearance, and conceal skin imperfections, pores and wrinkles.” Hourglass uses what they call “photo-luminescent technology” to give the skin its most flattering light. The marketing concept behind this campaign is truly genius! The description alone should motivate you to get out of your PJ’s, hop in your car, drive to the nearest Sephora, and tackle defenseless old ladies should they dare stand in your way…all for the sake of looking exquisite!!! 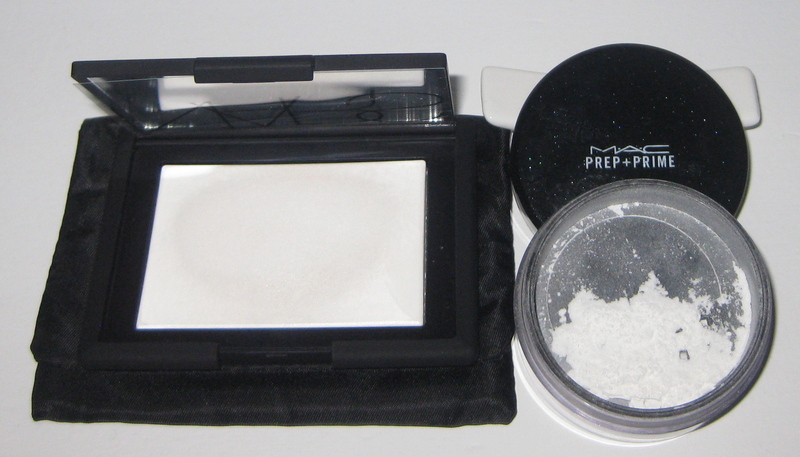 These powders are meant to be finishing powders; they are applied to the face AFTER the foundation, blush, bronzer. They are intended to set your makeup to Photoshop perfection! Interested? Hourglass Ambient Powder in Diffused Light all over as a finishing/setting powder. They come in six colors: Ethereal Light (for the very fair), Diffused Light (for those with light olive or yellow skin tone), Dim Light (for light to medium skin tones), Mood Light (this is light pink…go see in person) , Luminous Light (could be a highlighter.. has shimmer), and Radiant Light (tan-colored powder.. has shimmer). I am currently using Diffused Light. My skin is very dry and rarely do I set my makeup, but I’m taken aback by how much I am enjoying this product. It does not translate to a chalky, white mess on the skin. On the contrary, there is a noticeable brightness to my complexion. Diffused is very finely milled and applies beautifully on the skin. 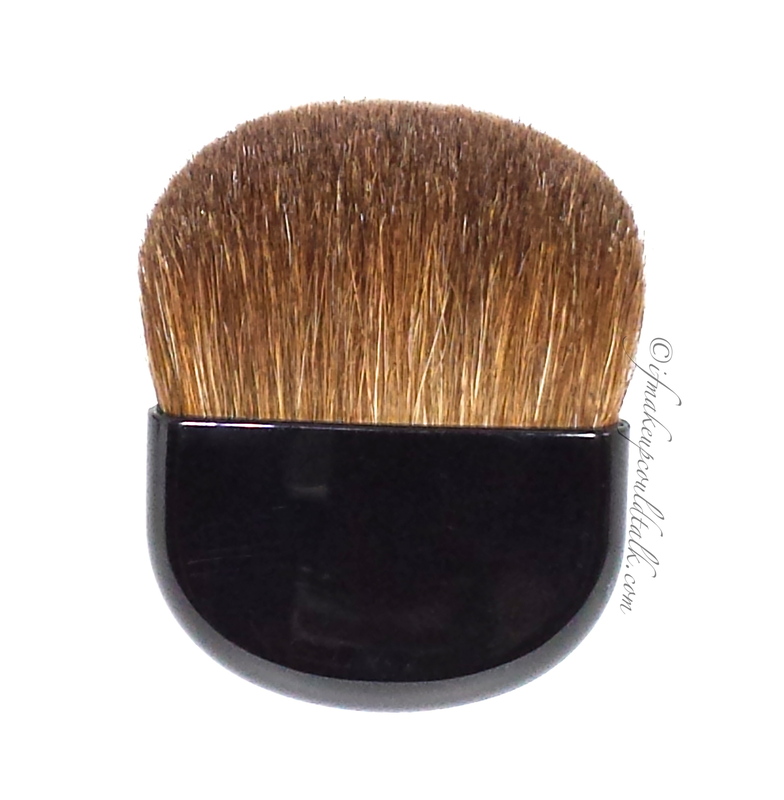 I use my Tom Ford blush brush to lightly dust Diffused on my face. Hourglass makes an accompanying brush ($35 US) which is nice but not necessary. Any large powder brush will suffice. So why isn’t everyone and their mothers running to get these treasures?…..
Are my wrinkles softened in appearance? No. Are my imperfections blurred? No. Are my pores concealed? No. Let’s keep it real ladies, what product can do all of these things? Does this powder diffuse the over all sallowness we sometimes experience? Yes it does. Beware my beauties, the colors are very deceiving; you should try before you buy. I hastily purchased and tested three of the colors (Dim, Luminous, Radiant) before I settled on Diffused. Thank the Makeup Gods for Sephora’s return policy. 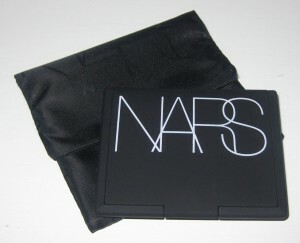 Hourglass is sold at Barney’s New York, Sephora, and on Hourglass.com. At the time of this post, all colors, with the exception of Radiant Light, are sold out on Sephora.com. However, I have seen them fully stocked at my Sephora location. 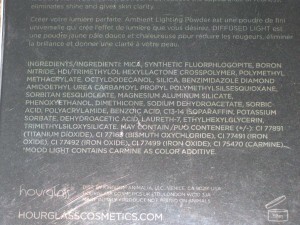 Hourglass Ambient Lighting Powder in Diffused Light ingredient list. It would tell you that these powders “ARE SO CHOICE”. If you do not know that expression, you are not deemed worthy to have been a teen from the eighties! Or if you are younger, two words, Ferris Bueller…enough said! 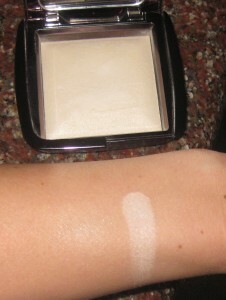 The one caveat to this product, is trying to find the right shade. Bottom line: Will Hourglass Cosmetics Diffused Light Ambient Lighting Powder magically turn my weedy backyard into lush green vegetation? Will I be so ethereal, unicorns will flock to me in my daisy filled yard? Will I wear a white flowing dress? 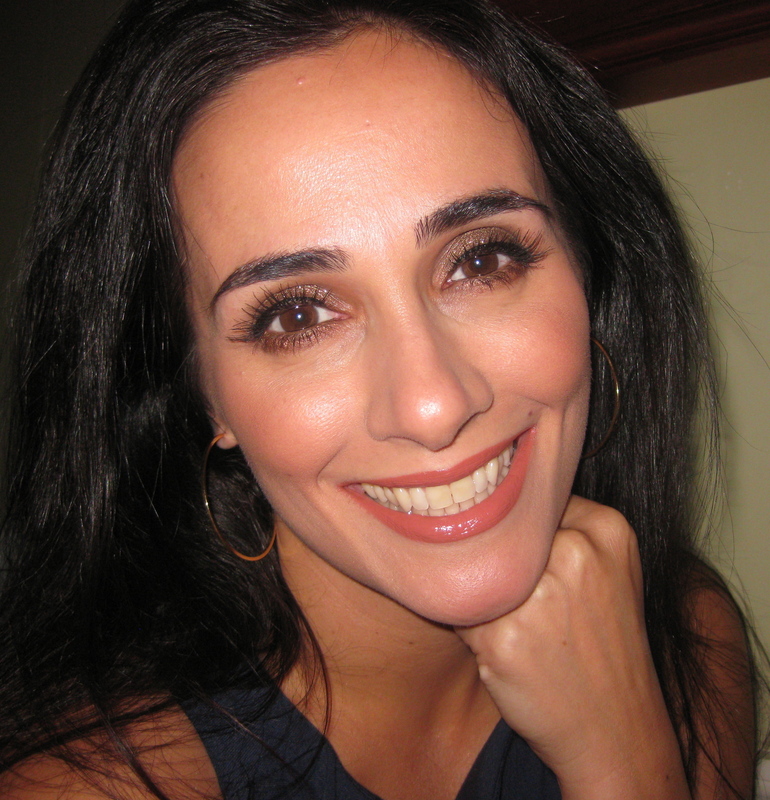 NO, NO, and heck NO….I love makeup, I’m not delusional!!! 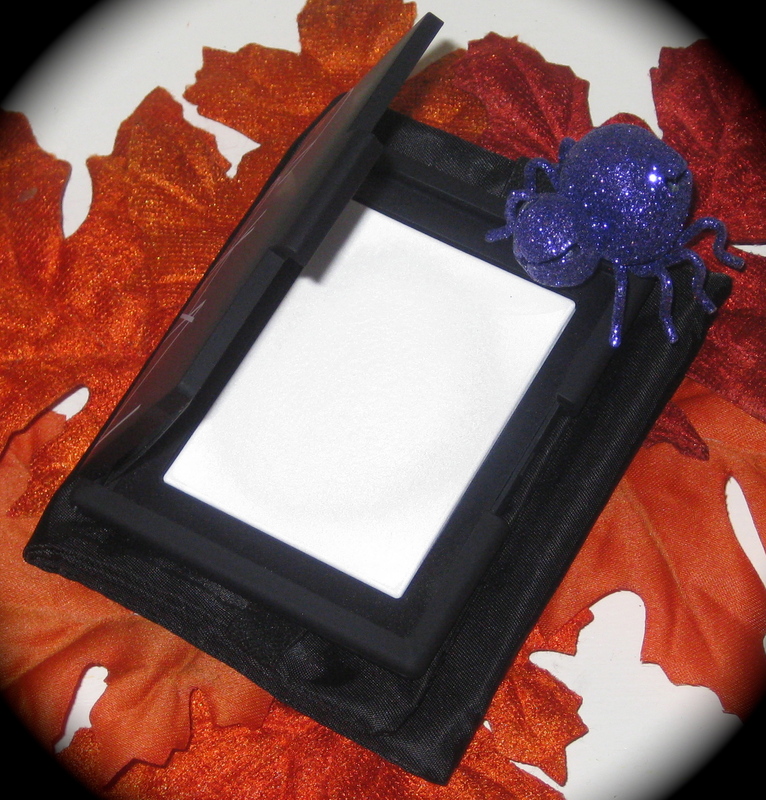 Simply put, these are very nice setting powders designed to brighten and awaken a sallow complexion. 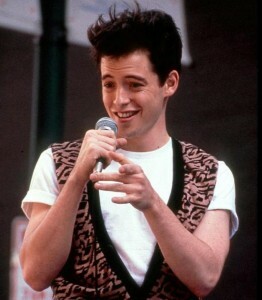 So take a cue from Ferris….”Shake it up baby, scream and shout”……I AM FABULOUS!!! VIVA the 80’s baby….Be well and stay safe!! !